"The ICCC also received complaints from the public about the sudden increases in fees and charges." 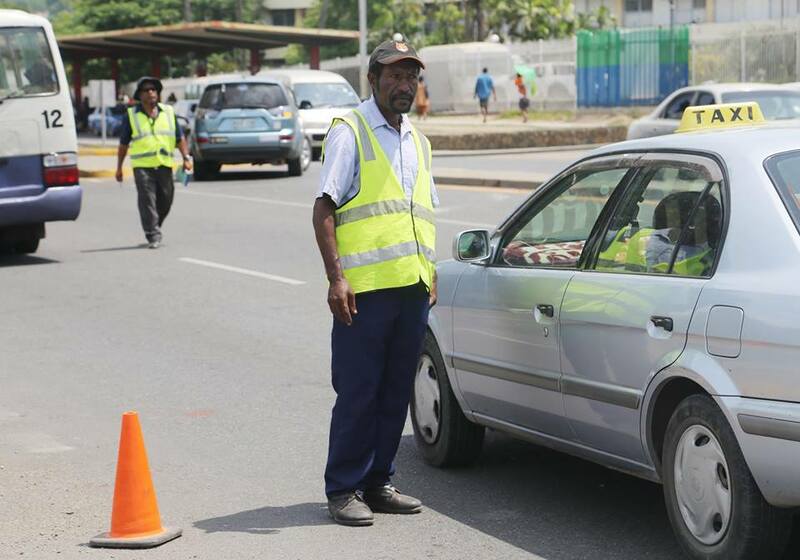 The Independent Consumer and Competition Commission (ICCC) has taken the Road Traffic Authority (RTA) to Court over non-compliance of ICCC’s Statutory Notice. ICCC Commissioner and Chief Executive Officer, Paulus Ain said that on the 31st May, 2018 the Road Traffic Authority (RTA) released a Public Notice, on Page 14 of The National newspaper, announcing new road traffic fees and charges to come into effect on 1st June, 2018 which raised concerns at the ICCC. Commissioner Ain added that in ICCC validating its concerns, the ICCC also received complaints from the public about the sudden increases in fees and charges. The ICCC can issue a Statutory Notice under Section 128 of the ICCC Act to a person and that person is then required by law to comply with that Statutory notice to provide information that will assist with of ICCC’s functions. Under the ICCCAct when a person is required to furnish information or answer a question and the person refuses or fails to furnish the information or to answer the question; or gives information or makes an answer that is false that person isguilty of an offence. Commissioner Ain said where a person is guilty of an offence under the ICCC Act, the ICCC can prosecute that person in the courts. ICCC wrote to RTA requesting information about the sudden increases in fees and charges. · The methodology used to calculate the increases. RTA only provided information relating to its justification for the increases in fees and charges and the methodology used to calculate the increases. The ICCC extended the due-date to 14th December, 2018 for RTA to provide information relating to the data used to calculate the increases however, the RTA has failed to fully comply to the Statutory Notice within the before or by 14th December 2018. On 21st December 2018, ICCC wrote to the Office of Public Prosecutor, advising that itwill be taking legal actions against RTA. On 7th of March 2019 the ICCC filed court proceedings against RTA, for allegedly breaching Section 128 of the ICCC Act. Commissioner Ain said the ICCC will inform the general public of the outcome of this court case following the court decision in the near future.